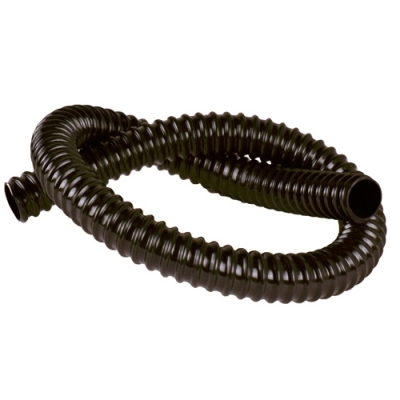 1-1/2" Sealproof® Black Electrical Tubing | U.S. Plastic Corp.
50' Roll weighs 14.00 lbs., Outside Diameter Min. - Max. : 1.865" - 1.900", Inside Diameter Min. - Max. : 1.575" - 1.600"